FOLLOWING the successful launch of fuel empowerment programme on the Copperbelt under the Presidential Empowerment Initiative Fund (PEIF), the same was launched in Lusaka on Wednesday. 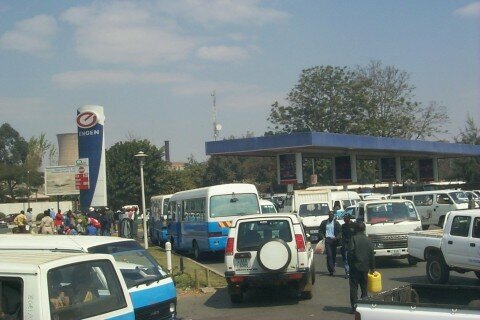 The fuel empowerment loan scheme would see thousands of bus and taxi drivers receive soft loans for fuel. PEIF patron and Kitwe district commissioner Chanda Kabwe said that the scheme was being piloted in selected districts before being rolled out to all the 10 provinces before the end of the year. He said that the fuel scheme was aimed at helping bus and taxi drivers to maximize on their daily cashing by providing them with soft loans for fuel. And PEIF chief executive officer, Joseph Chilinda, said the empowerment of bus drivers with fuel loans would help them reduce the cost of doing business and the pressure to meet daily cashing targets. “Bus drivers are usually under a lot of pressure to meet cashing targets and to pay back loans that they get from lenders at exorbitant interest rates. 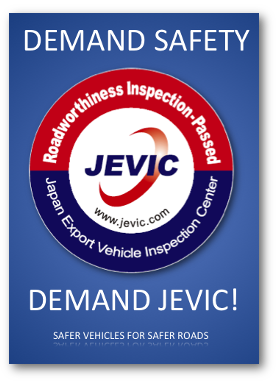 This results in contravention of traffic rules and road accidents. “With this loan scheme, we are targeting to issue K100,000 worth of fuel to bus and taxi drivers on a daily basis. This should lessen their pressure and allow the drivers to do their work safely,” said Mr Chilinda. Mr Chilinda also explained that the Bus and Taxi Drivers Association of Zambia, who are the key partners in the programme, were working on logistics for the launch of the initiative in Kitwe today. The beneficiaries of the fuel loan scheme could not hide their joy. 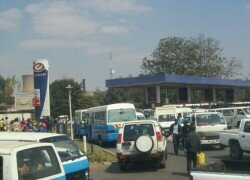 Drivers from Lumumba and Kulima Tower bus stops would be initial beneficiaries of the fuel loan scheme in Lusaka. The fund, established in 2015, was managed by Amaka Multi-purpose Cooperative which was a non-political and non-profit organisation. AMAKA has signed an MOU with Intermarket Bank to further deepen financial inclusion of the informal sector.